You are cordially invited to an evening of food, fun, and networking with your friends and colleagues. 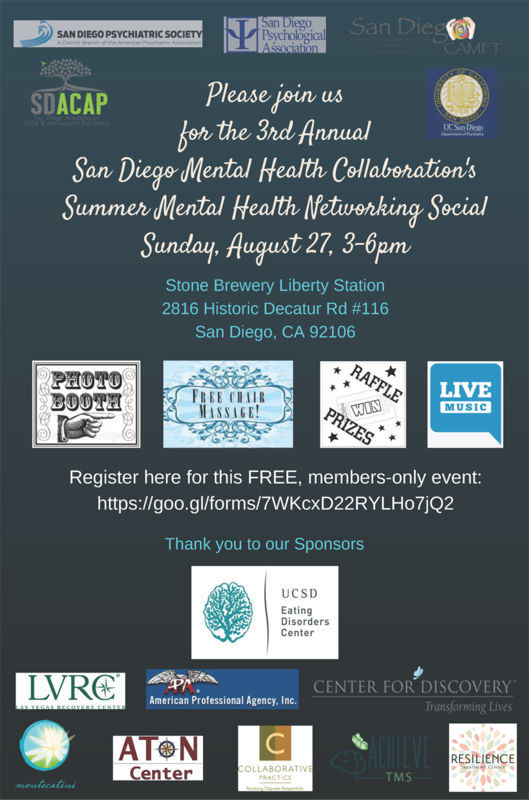 The Annual Mental Health Collaboration's Event is set for August 27th and we hope you join us at Stone Brewery for a beautiful afternoon of networking, connecting with colleagues and friends, and discovering what new trainees are researching. 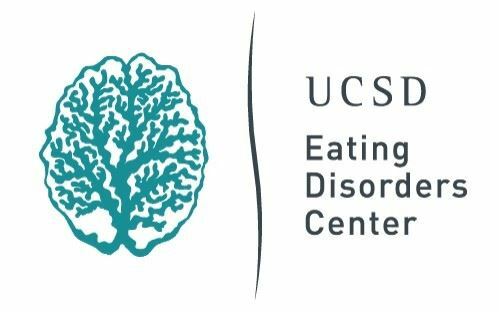 Generously supported by our sponsors, admission is FREE to members of SDPS, SDPA, SDACAP, SD-CAMFT, UCSD Eating Disorders Program, and SDSU Graduate School of Public Health. 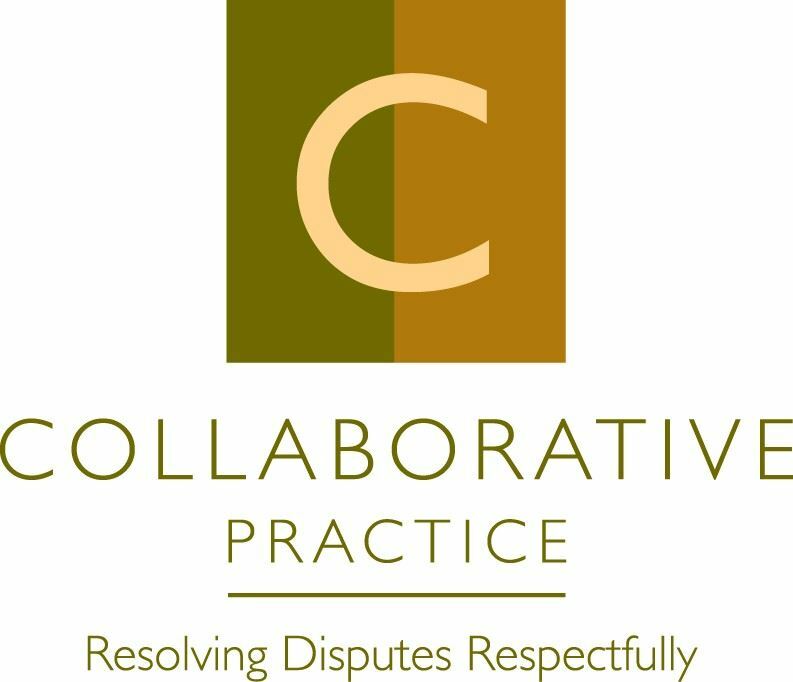 There will be plenty of tasty treats available, drinks, sponsor booths with informational resources for you and your clients, and a lively environment to mingle with colleagues. 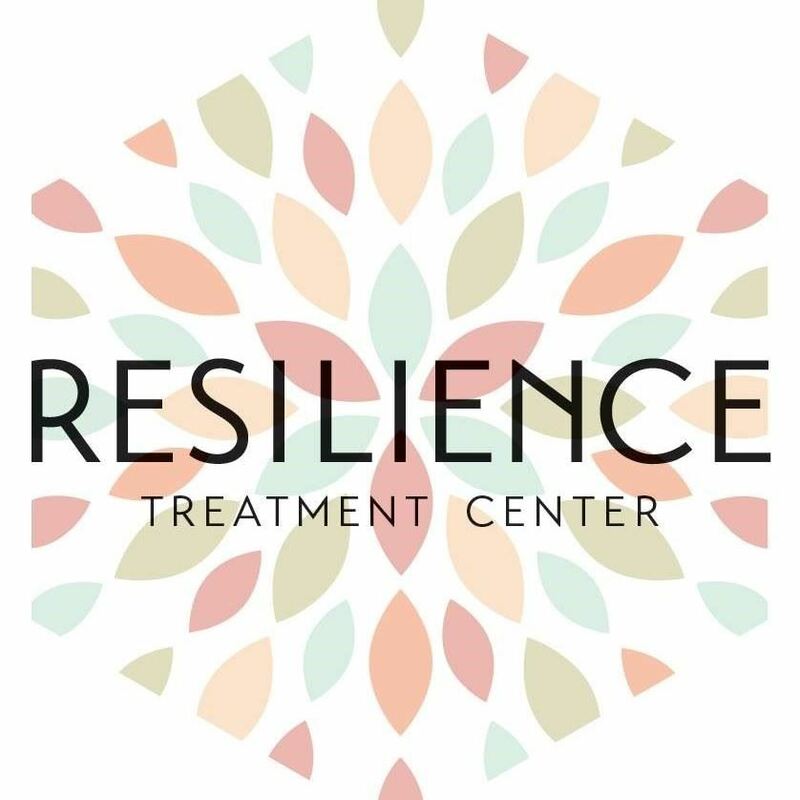 Once again, we are enhancing the event with a special invitation for students in the mental health field to share their recent research, innovative ideas, and projects. Poster style presentations will be available for viewing throughout the event. 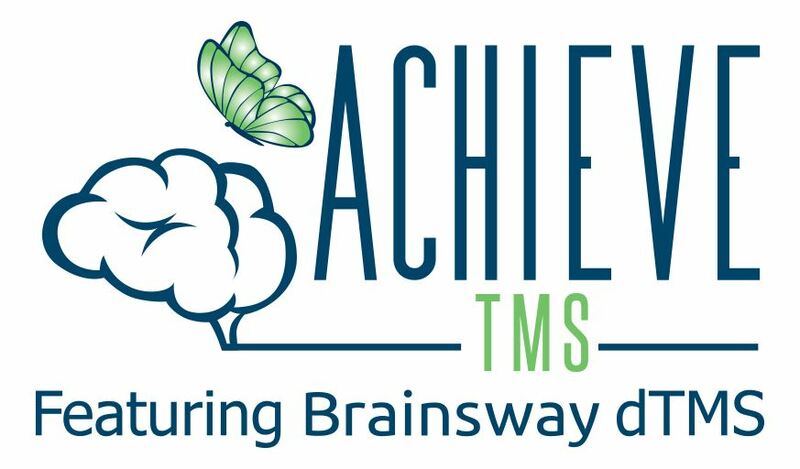 So whether you are looking to expand your referral network, find a mentor, reach out to new trainees, discuss research ideas, connect with your community, or just want to kick back and relax with new and old friends, we have you covered. We know you work hard. Now is the time to give back to yourself with a little self-care, a lot of fun, and some fun PRIZES! Our sponsors make this event possible! Please visit their websites!